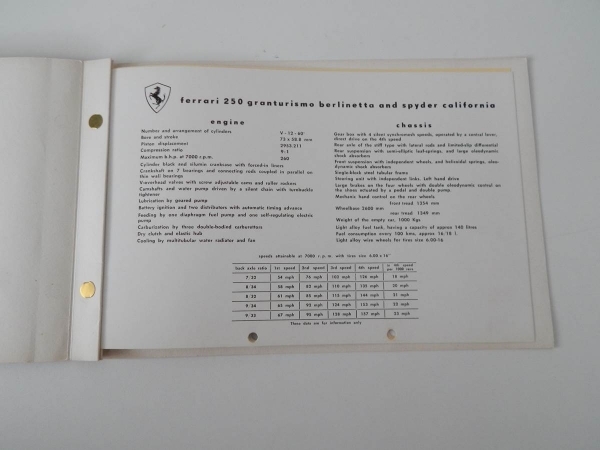 Original and extremely rare version of the Ferrari 250 Granturismo Coupe Pininfarina (250 SWB) Sales Brochure, in very good condition. 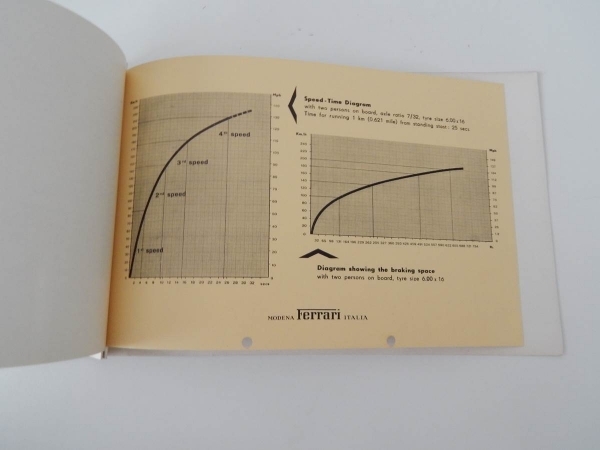 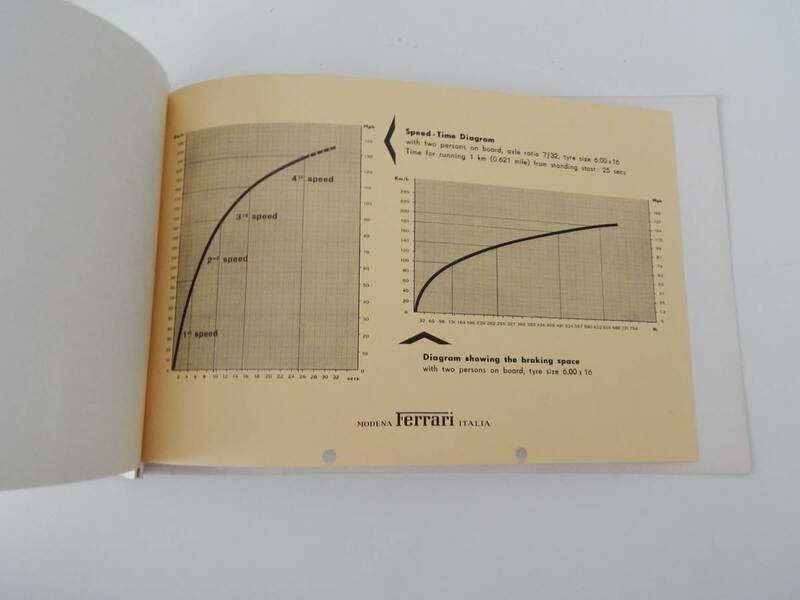 This French brochure is the very sought after, limited production version of this brochure, and features details on the car, as well as a graph showing performance figures. 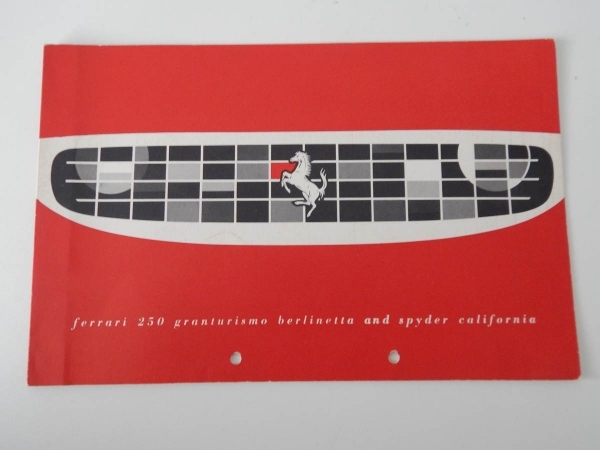 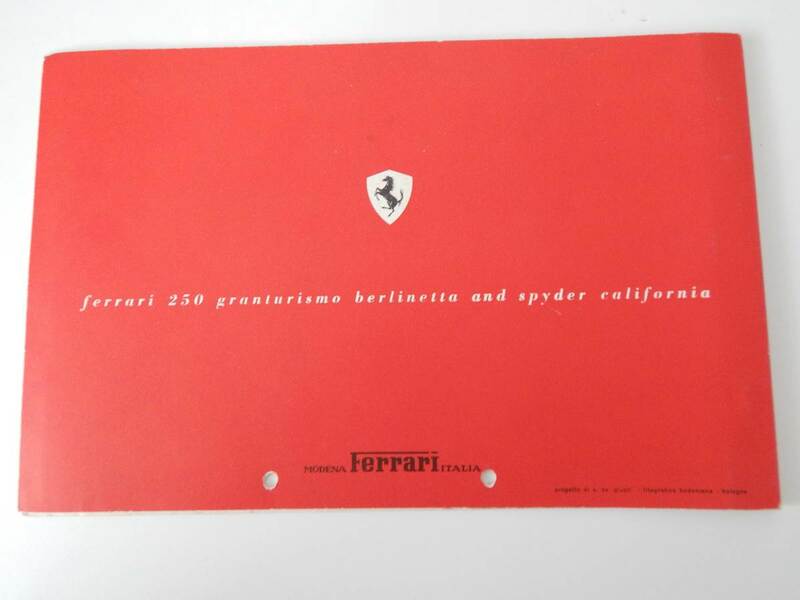 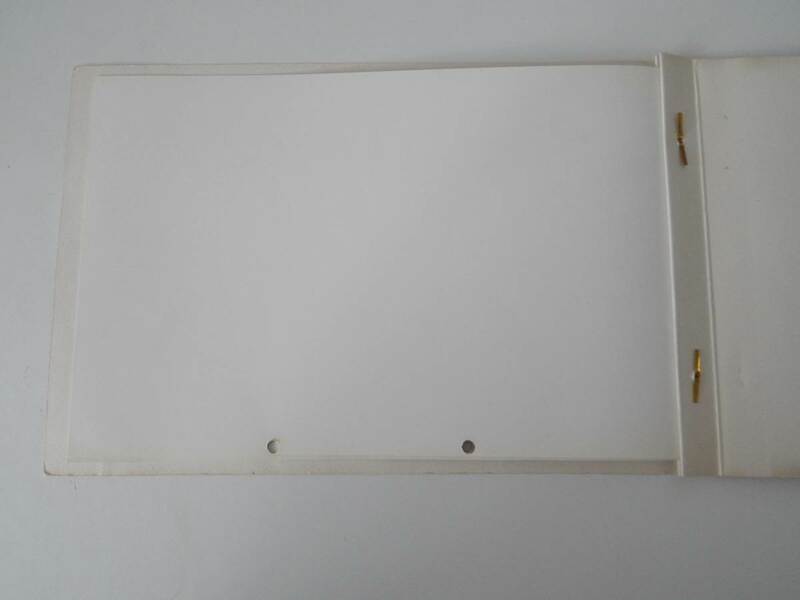 Not to be confused with the less rare brochure we also have listed, this one is for the true Ferrari aficionado, if you want the rarest automobilia, you absolutely must have this item.